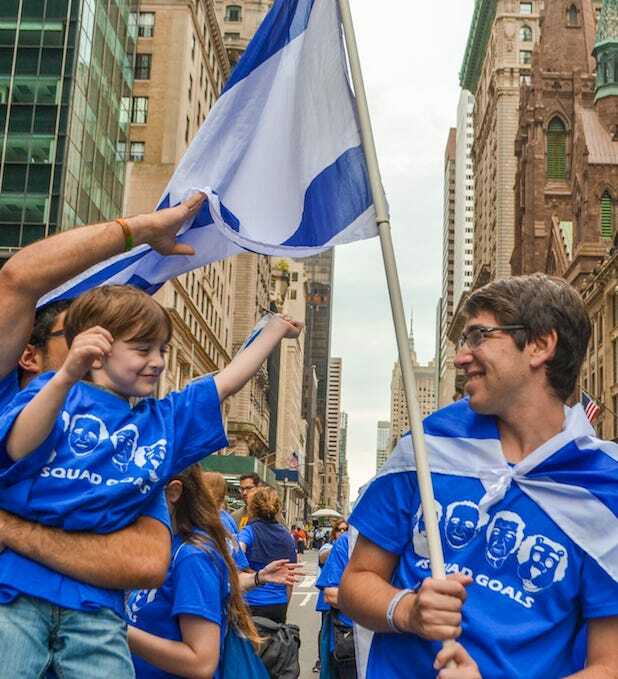 Who We AreYoung Judaea is the oldest Zionist youth movement in the United States. 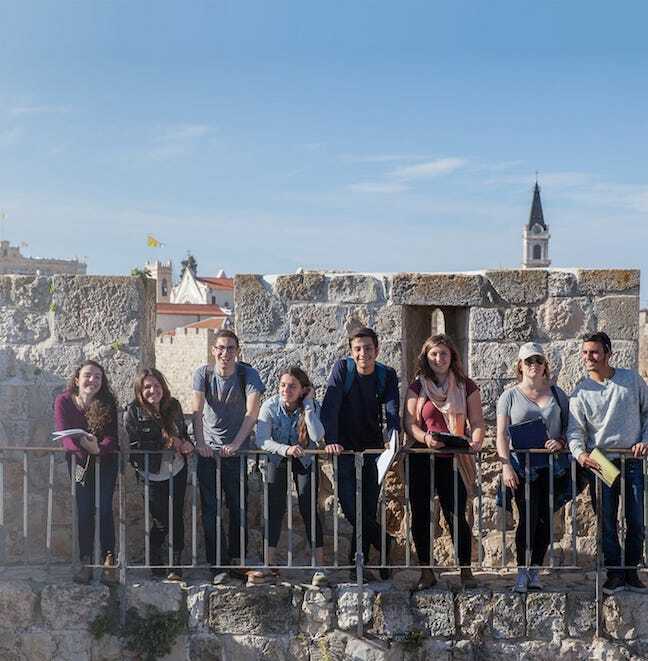 For more than 100 years, Young Judaea has brought together thousands of Jewish youth from across the country and around the world – of every religious, cultural, and political persuasion, through a shared commitment to Jewish values, Jewish pride, and love of Israel. 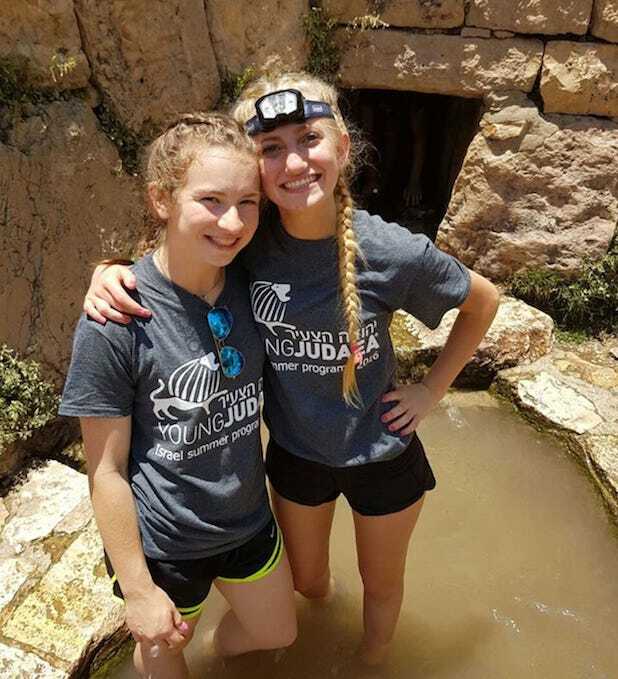 With immersive year-round & summer programs in both the US & Israel for all ages, Young Judaea offers high-quality educational, volunteer, and internship opportunities in a fun and social environment with a distinct focus on leadership & activism. Join YJ for our annual Alumni Reception in Washington, DC! 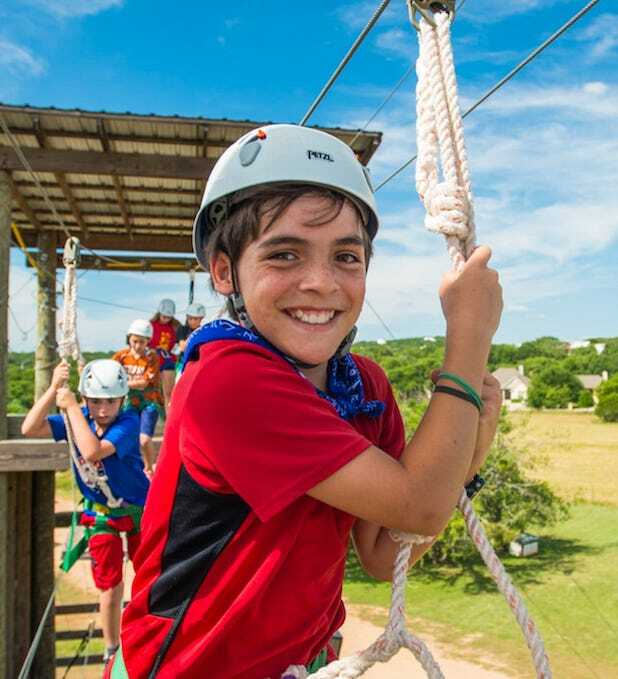 If you want to see what kids your age are going through in Israel, Marva is an amazing experience. Traveling allows you to experience and become a part of a different culture..